Have you heard about our new initiative Well-being on the Water? We are offering anyone who has a cancer diagnosis or is receiving palliative care the opportunity to come and have a relaxing and peaceful time on the Broads. This is free of charge and includes a family member of carer to accompany you. If you want to bring the family, you are very welcome to do so for a small additional donation. The boat will be yours alone for the time you are with us, and you can bring a picnic if you would like to. 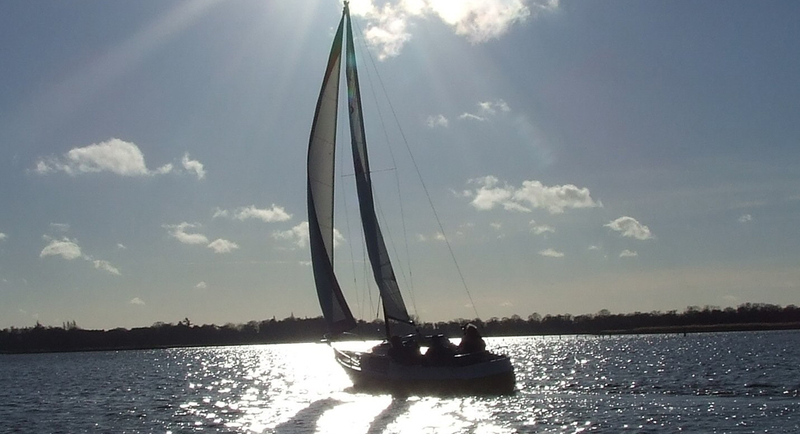 If you are interested, or you know someone who might enjoy a boat trip – on a motor cruiser or sailing boat – please give us a ring and mention “Well-being on the water”. We look forward to hearing from you! You can download a leaflet here to show anyone you think might benefit.